Australia is one of the biggest waste-producing nations in the world. While our recycling statistics are pretty high, we still produce an alarmingly large amount of waste every single day. If you simply toss out your waste and forget about it, you need to be more careful with the way you deal with rubbish. As the owner of 4 Waste Rubbish Removals, I must tell people about how to dispose of rubbish properly. The best way to do this is of course, by hiring our skip bins and letting our rubbish removers take care of disposal for you. But today, I’m here to outline some shocking facts about rubbish in Australia. Hopefully, when you’re done reading this post, you’ll realise the importance of proper rubbish removal and recycling. 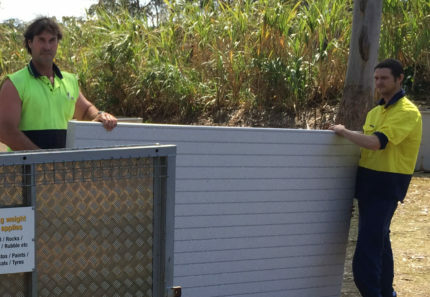 The average Aussie produces more than 1.5 tonnes of rubbish in a single year. 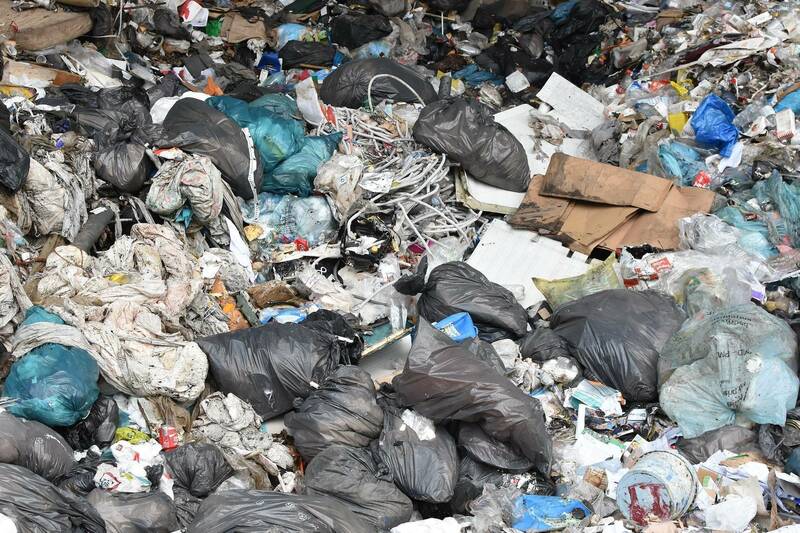 The situation is worse in WA, where the average person produces more than 2.4 tonnes of rubbish every year. The average Aussies use more than 170 plastic bags in a year. It equates to roughly about 4 billion plastic bags being used in Australia every year. Out of these, 150 million plastic bags end up as rubbish, and only 3% of all plastic bags in Australia are recycled. Over 200,000 plastic bags get dumped in Australian landfills every hour. Over 8 million tonnes of plastics are disposed of in oceans every year. Aussies throw away $8 billion worth of edible food as rubbish every single year. Improper rubbish removal is seriously hampering the environment, especially marine life. More than 44% of seabirds around Australia are entangled in or have ingested plastics. More than 1 million marine creatures die every year due to plastics being dumped in the oceans. A plastic bag is used only for 12 minutes on an average but takes over 1000 years to decompose completely. On the other hand, glass takes more than a million years to decompose. Dumping plastics and glass into landfills can consume landfill space seriously. Both items (some forms of plastic) can be recycled, and they should not be disposed of improperly. Three-quarters of construction and demolition waste in Australia ends up being dumped in landfills. Rubbish from the construction sector accounted for more than half of the waste in Australian landfills. As you can see, improper rubbish removal can have some serious impact on the environment. As responsible Aussies, we must all do our bit to reduce the amount of rubbish that we produce and always to remove rubbish properly. 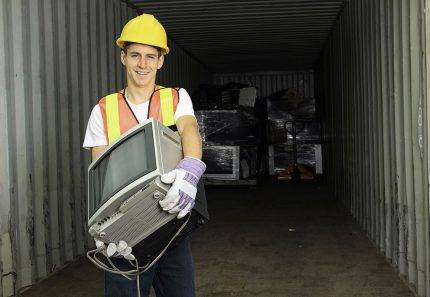 To ensure that you always engage in the environmentally-friendly disposal of rubbish, trust us here at 4 Waste Rubbish Removals. 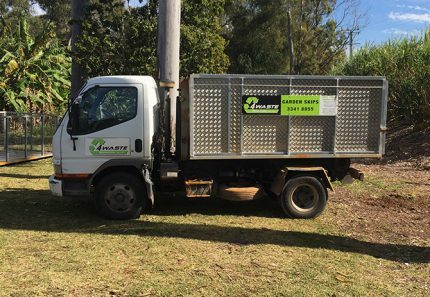 We offer skip bins for hire, garden bins for hire and also offer a hands-on waste removal service in Brisbane. We’re a licensed and insured company, and our staff members are trained to ensure that your rubbish is always dealt with properly. Australia produces an alarmingly large amount of waste. The average Aussie produces over 1.5 tonnes of waste every year and uses about 170 plastic bags a year. Over 4 billion plastic bags are used every year in Australia, and only 3% of plastics are recycled. We throw out $8 billion worth of food waste every year. Over 1 million marine creatures die every year because of rubbish in the oceans. Plastics take thousands of years to decompose while glass takes millions of years to decompose. Over half of the waste in Australian landfills is construction and demolition waste. 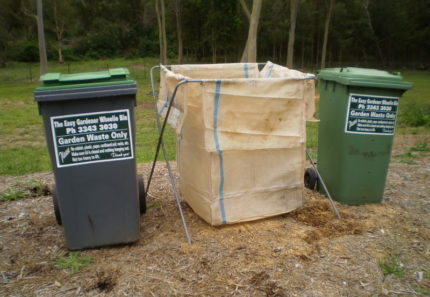 And, for proper rubbish removal in Brisbane, trust our experts at 4 Waste Rubbish Removals. Contact us to hire our services today!